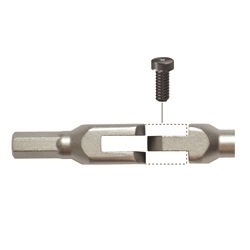 Pivot Head Hex wrenches allow tool users to insert wrench into socket head screw one time only, pivoting around obstacles. 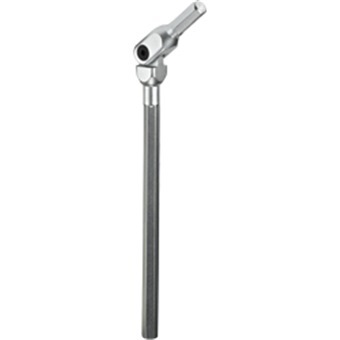 Joints are engineered to be as small as possible without weakening the tool. Forged hinges provide a simple, effective, patented design. Fewer pieces make Pivot Head Hex and Star wrenches stronger and less likely to break than competitors.